By	My Persian Kitchen	• 10 years ago	• Party Time! Happy 4th of July! I hope you all are going to have lovely day filled with much laughter, good company, and good food! Here are some cooking suggestions for you to either make for your own BBQ or take with you where ever you are going. 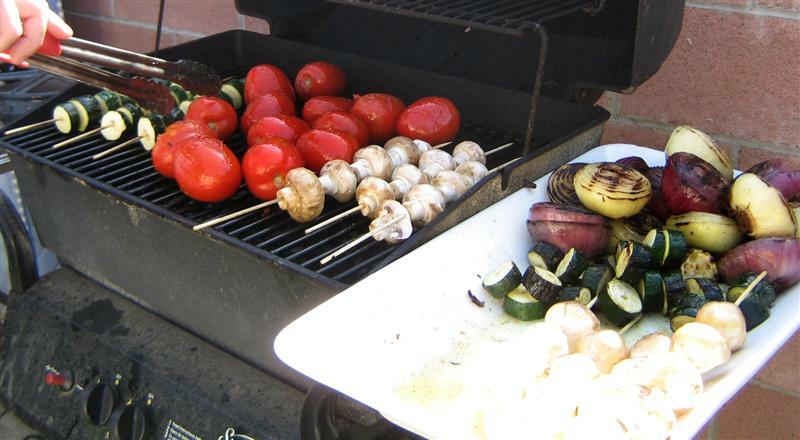 I love throwing veggies on the BBQ. They are super easy to make and delicious. 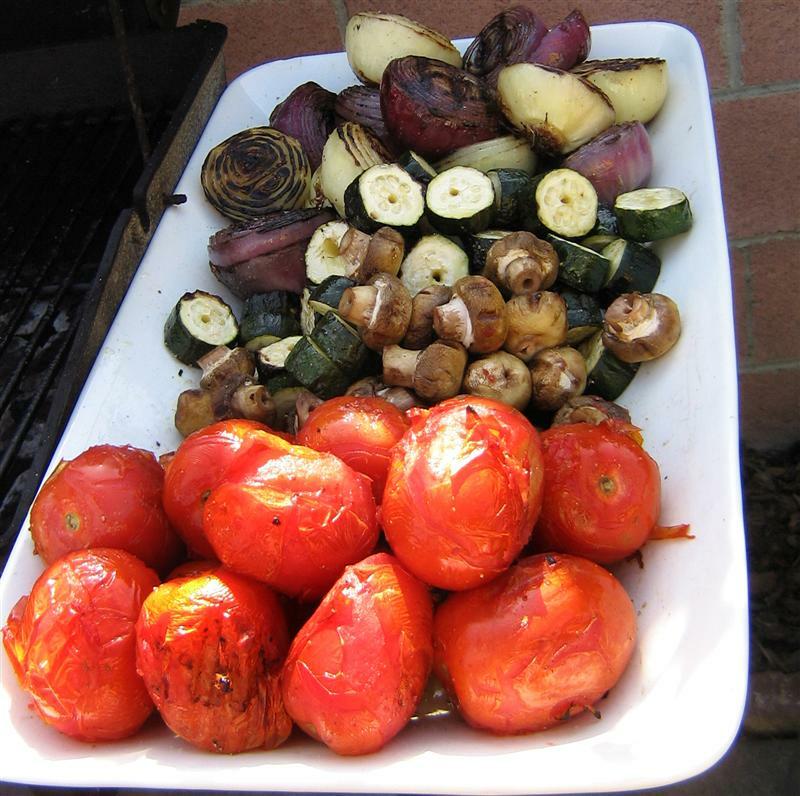 Some of my favorites are maui onions, red onions, mushrooms, zucchini, and tomatoes. 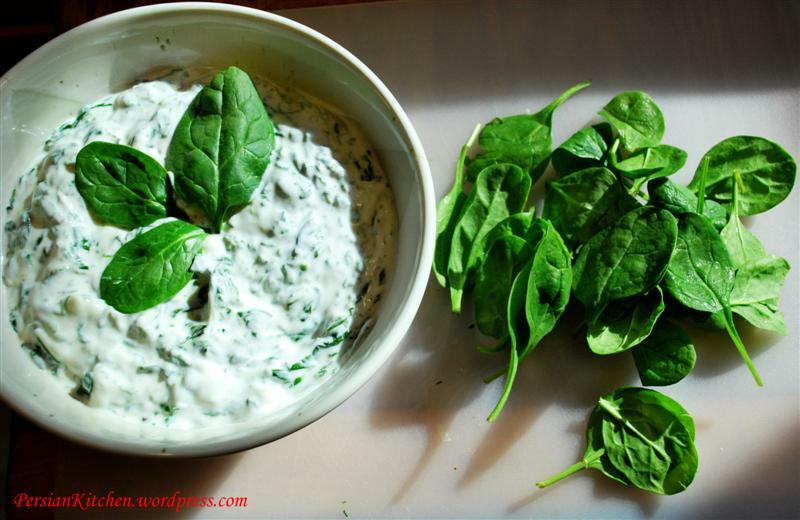 Just brush them with some olive oil, sprinkle some salt and pepper and grill them up! 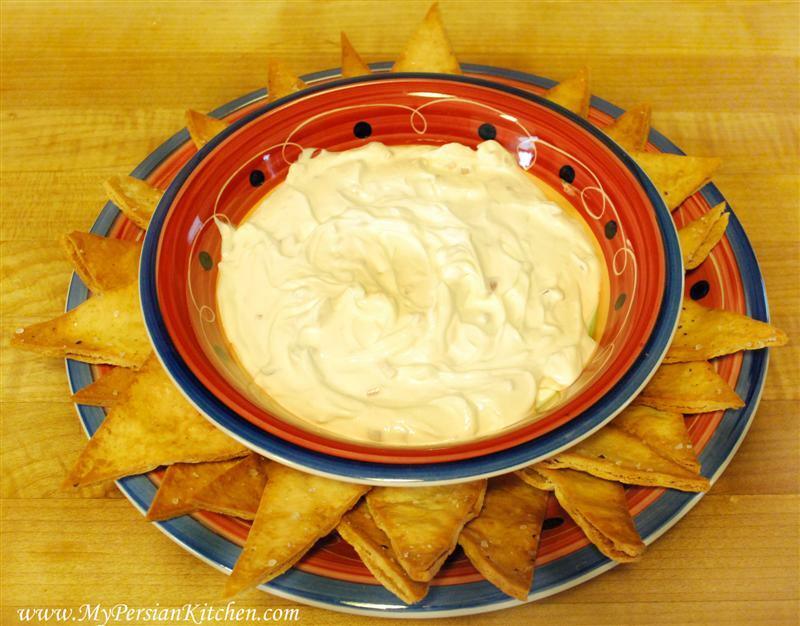 Of course there is always Most-o-musir with Pita Chips. 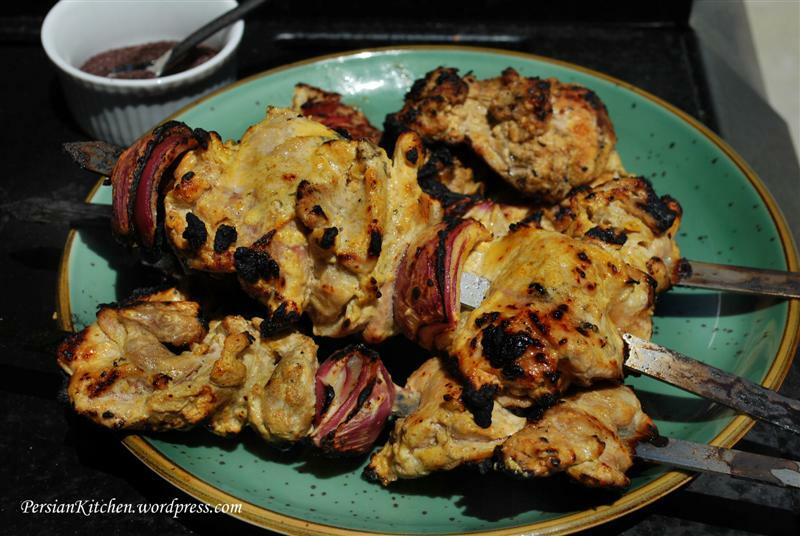 Try putting a dollop of mast-o-musir on your chicken, it is heavenly! Having Pita Chips? Then you must also make Borani Esfanaj! They go so well together!